We'd spotted Saretta Bowerman's (@hairbysaretta) color expertise on Instagram long before we found out she's also a master of braided styles and updos. The Florida-based stylist was voted by MODERN SALON editors, MODERN SALON Artist Collective judges and MODERN SALON readers as the winner of our 2017 Braids & Brides competition for her beautiful braided upstyle. 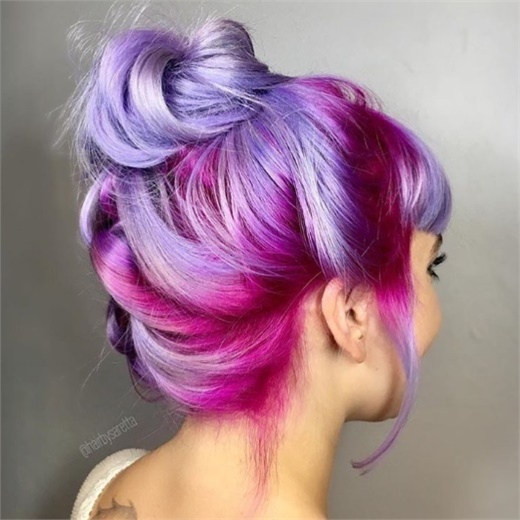 See her winning style here and learn more about this MODERN SALON 100 artist below! Pro tip: Post at appropriate times according to your audience. I use an app called WhenToGram that determines when my audience is most active. Only post what you are passionate and excited about; don't post mediocre photos. I find that when I'm excited about a particular photo, my audience is equally as excited! How social media changed my life: It has given me so many opportunities for exposure and features that I would never have imagined at the beginning of my career. It also allows me to be inspired daily with new little tips and tricks from beauty professionals and keeps me up to date with all the new trends. My clients know that I stay current, and that's why they are in my chair. 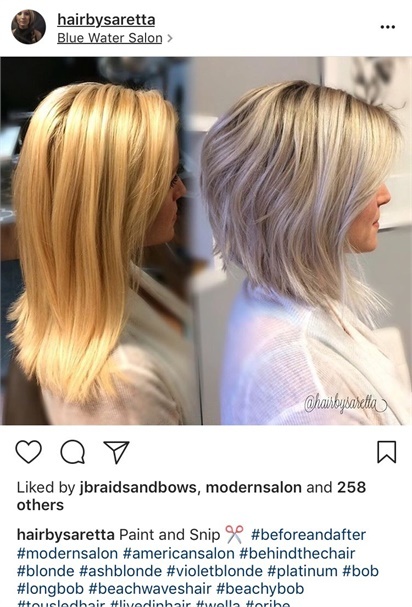 The first time I was featured on MODERN SALON: In April 2015, my dark-to-red transformation was featured on modernsalon.com with the how-to and on their social media. It felt like the best day of my life!